Written & directed by Joseph Bennett & Charles Huettner. 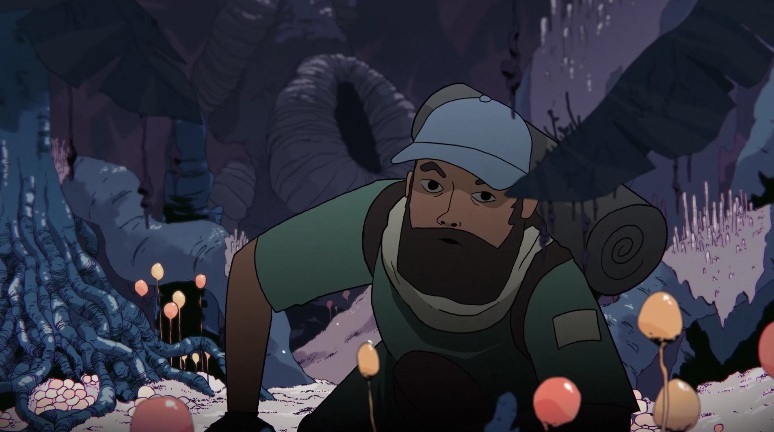 Animation: Joseph Bennett, Charles Huettner, Caleb Wood, Nelson Boles, Jonathan Djob Nkondo, Sean Buckelew • Sound design: Mike Jansson • Music: Joe Wong, Didier Leplae. One cannot even imagine what will happen next and all those ideas are just a never ending fountain of inspiration. I’m really flashed by this short, it is so well done. Phew, have to look up if i can find some more stuff of those guys!